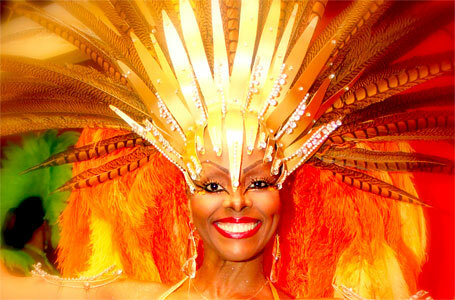 Miami, South Beach & South Florida is alive with the sounds of Salsa, Merengue, Afro-Cuban, Samba, & Latin Jazz. The best bands & entertainment for Latin weddings, celebrations and theme parties are found at Chase Music . Whether Naples, Palm Beach, Miami Beach, Ft. Lauderdale or Boca Raton, trust Chase for LATIN music & musicians; serving Corporate Meeting Planners Since 1975. Highly versatile: Classic American rock, pop, current hits, Latin favorites and even County music. 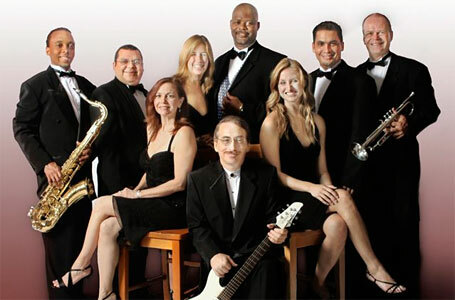 The Horizons Band combine great musicianship, superb vocals, and infectious audience participation to create an evening that your guests will long remember. This extremely versatile group of entertainers to make your party spectacular! Meet & Greet Dancers add a visual flair and a personal warmth to your guests’ arrival. 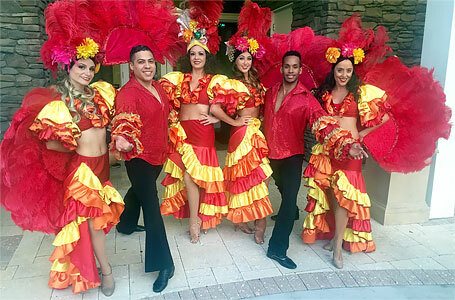 Colorful outfits to match your event theme draw them into the mood of the celebration as the dancers perform and then interact with your crowd. It’s an excellent choice of entertainment to help motivate a large crowd. Come south of the border where music and dance are the breath of life! 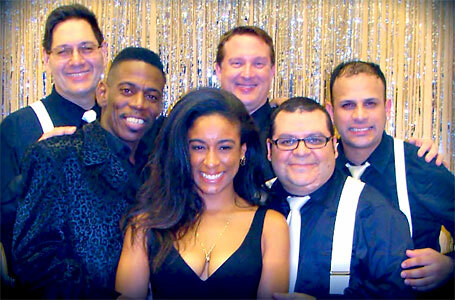 Hot salsa dancing... Latin rhythms... a dynamic and colorful show... a versatile and exciting band... audience participation and dance instruction... Hot Salsa Nights has it all! 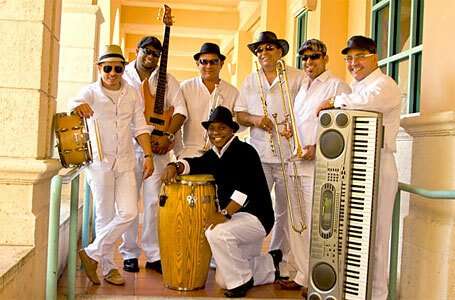 Experience the exciting, infectious Latin beat.